Beat SCAD is pleased to announce the launch of our second annual conference on Saturday 12 November. 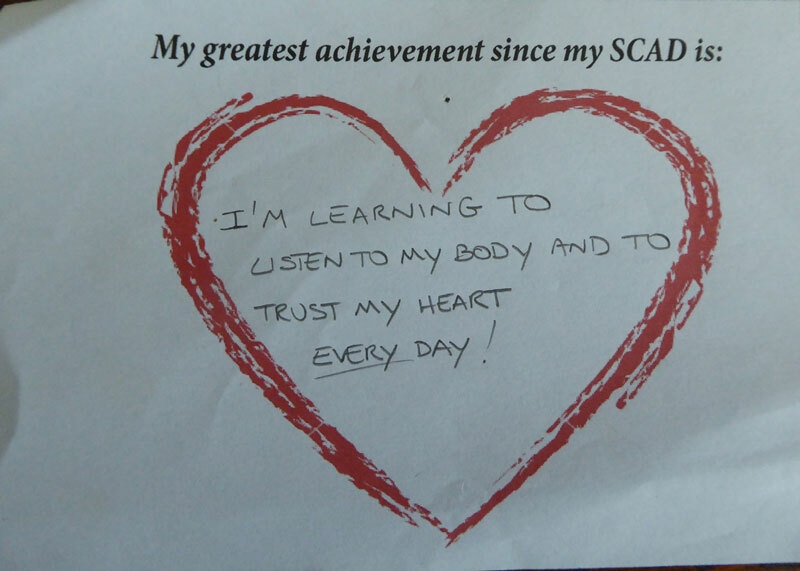 The conference is aimed at anybody affected by SCAD (Spontaneous Coronary Artery Dissection), including patients, families and friends. We have a great agenda planned for the day, with some knowledgable speakers and, by popular demand, lots of networking opportunities. Dr David Adlam and Dr Abtehale Al-Hussaini (Dr Abi), lead researchers at the UK SCAD research project, will be updating delegates on the research, as well as answering their questions. Other speakers will discuss how to address issues that can arise after a SCAD event, and Beat SCAD will be celebrating its first anniversary. For many rare disease patients meeting someone else with the same diagnosis is an invaluable part of their recovery. The relief many feel when they realise they are not alone is tangible. 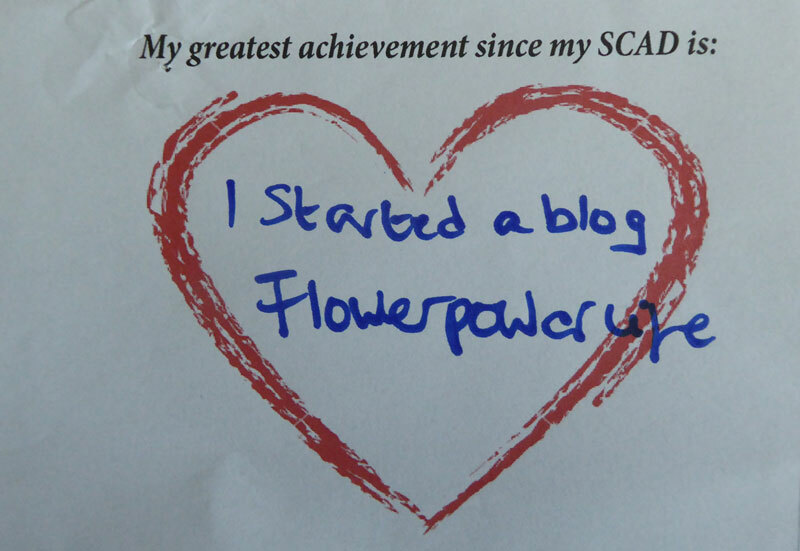 Last year’s conference achieved a UK first, by bringing 49 SCAD patients together (not bad when most of us were told we’d never meet another SCAD patient!) We’re hoping to welcome even more this year. Families and friends of those diagnosed with a rare condition also need support, whether that be in understanding the condition better or in dealing with emotional or practical challenges. 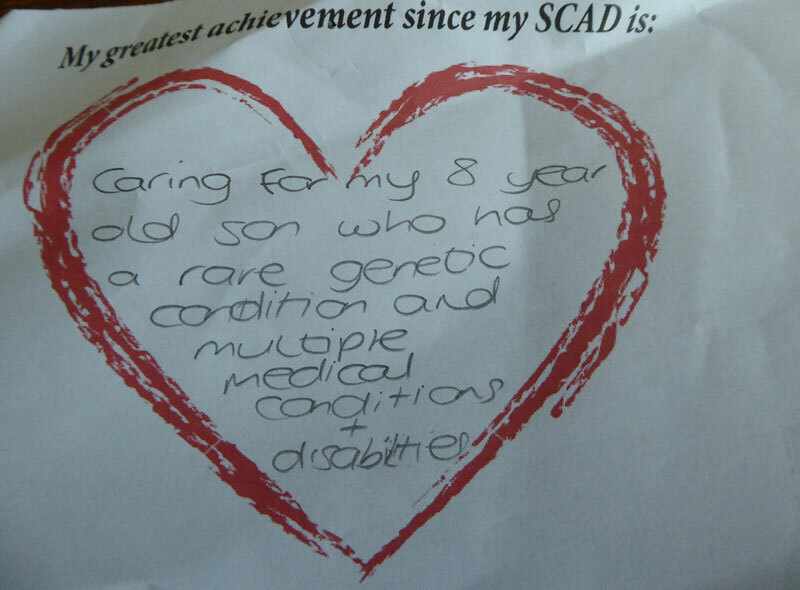 Beat SCAD’s mission is to not only support patients, but their families as well, so the conference will be an ideal opportunity to meet other families and friends. 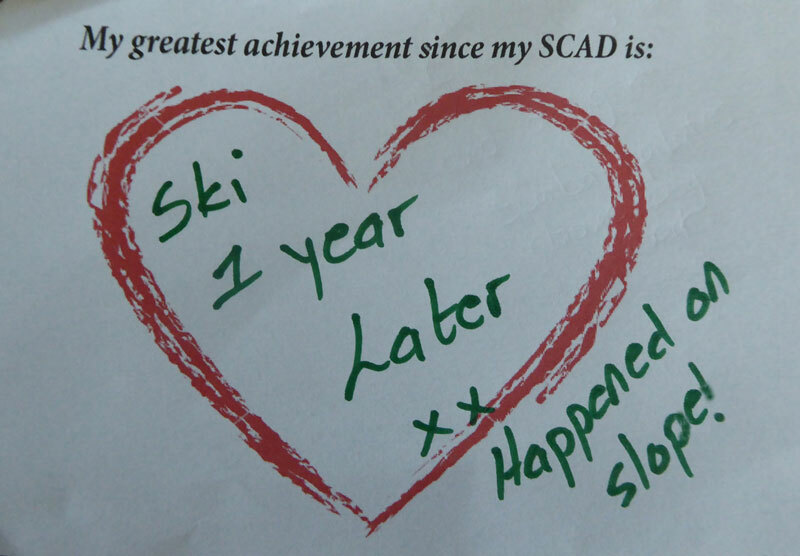 It’s easy to focus on the diagnosis and what we can’t do, but we know many SCAD patients have gone on to achieve many things they thought would be impossible in the early days following diagnosis. So to celebrate what we can do, last year’s ‘Inspiration Board’ will be making a return. 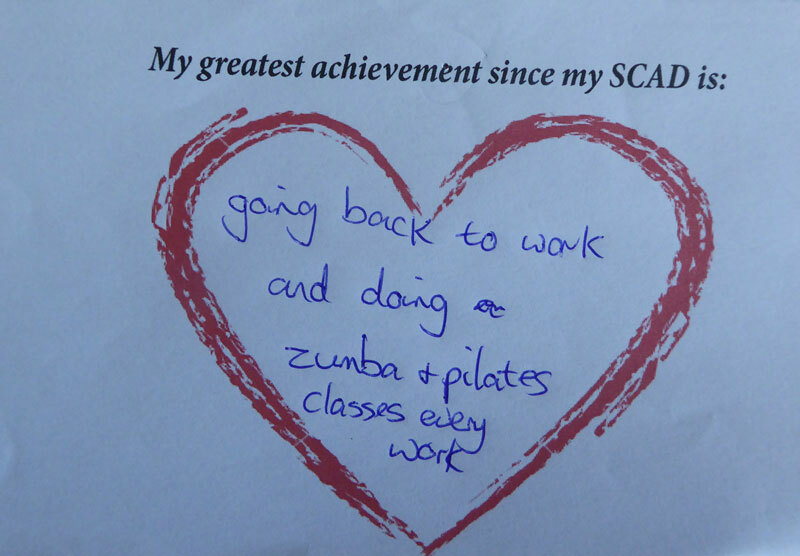 Have a look at the gallery below to see the inspirational messages some of last year’s delegates posted. Further information: Click here for all the details and information about how to book. How to book: Click here for the online registration form. If you have any questions about the conference you can email us on contactus@beatscad.org.uk please put ‘Conference 2016’ in the subject line. 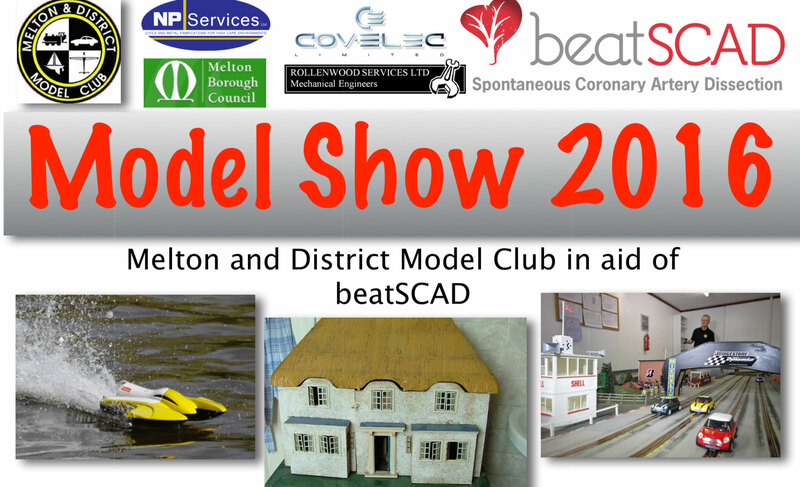 Melton and District Model Club (MDMC) is joining the fight to beat SCAD (spontaneous coronary artery dissection) at its annual open weekend next month. 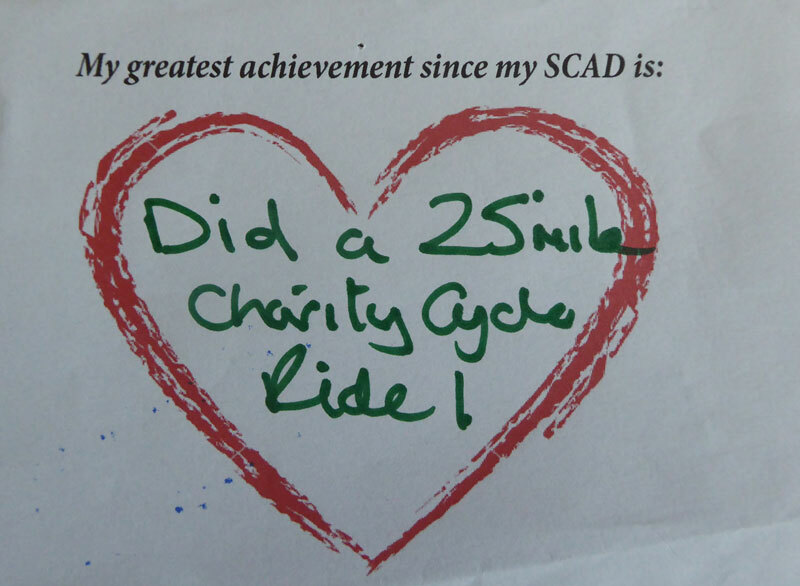 When Beat SCAD Chair Rebecca Breslin suffered her SCAD in March 2012 she was home alone while her husband was working away. Rebecca called her sister, who also happened to be away, who asked her partner Simon to call by to check on Rebecca. When Simon arrived, he immediately called for an ambulance. 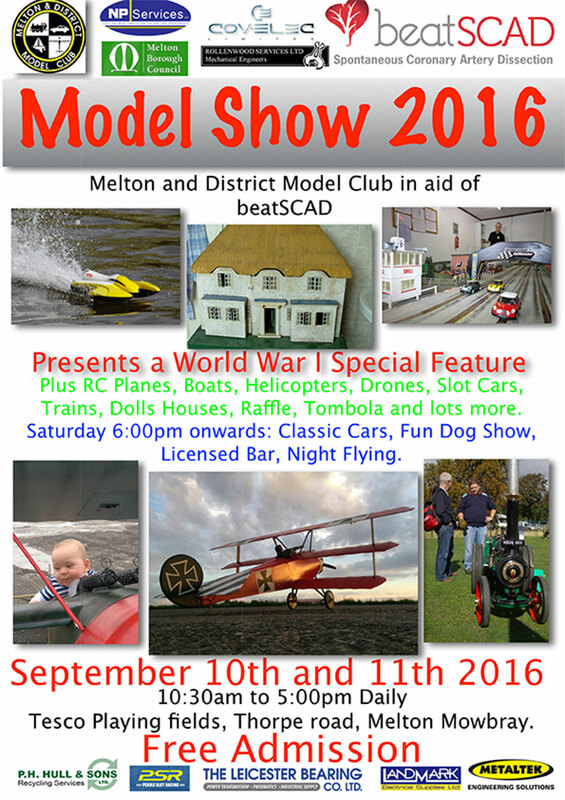 MDMC’s Model Show 2016 will take place on Saturday 10 and Sunday 11 September on the Tesco Playing fields, Thorpe Road, Melton Mowbray. This year presents a World War I special feature plus radio-controlled planes, boats, helicopters, drones, slot cars, trains and more. 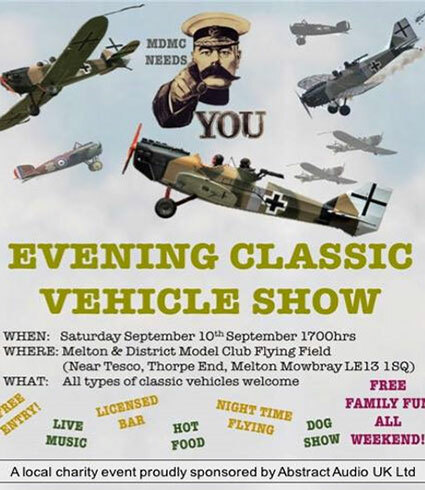 Evening entertainment on Saturday includes classic cars, a fun dog show, night flying plus a live band and licensed bar. 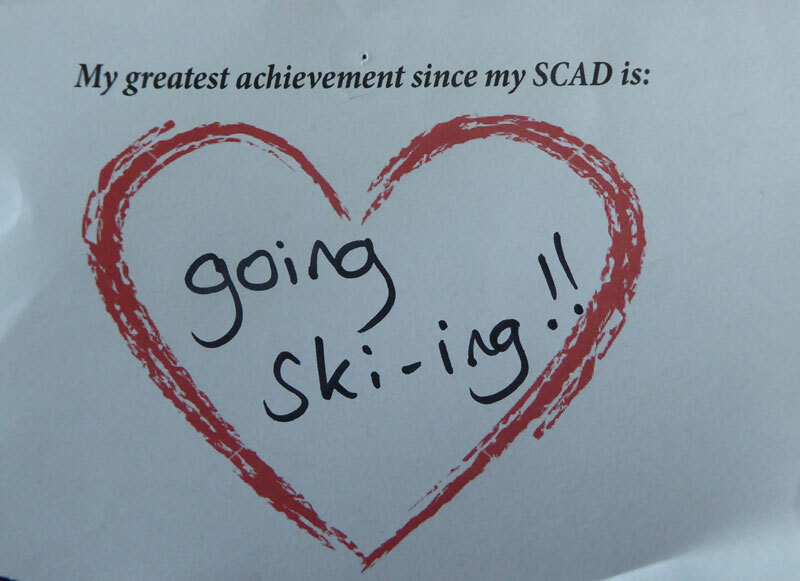 Beat SCAD will have an exhibition stand full of information to share plus games to enjoy and prizes to win. 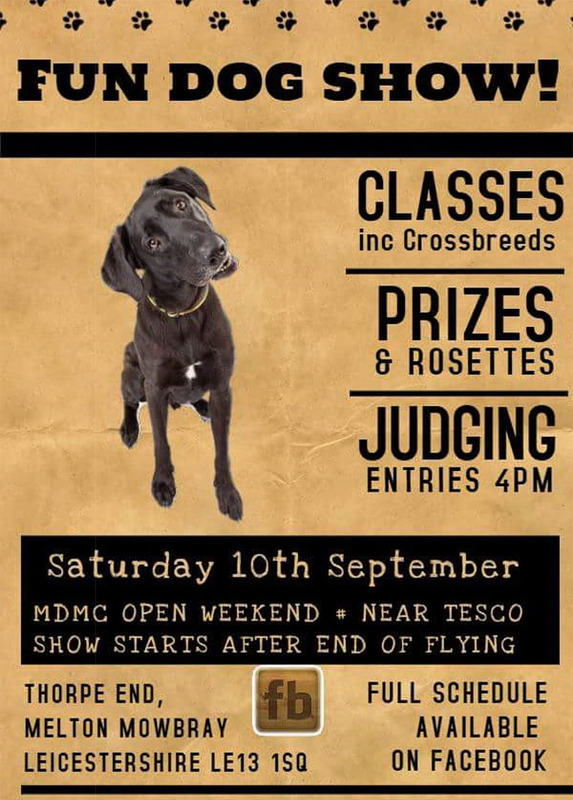 Click here to find out more about the Dog Show and Classic Car Show on Facebook.